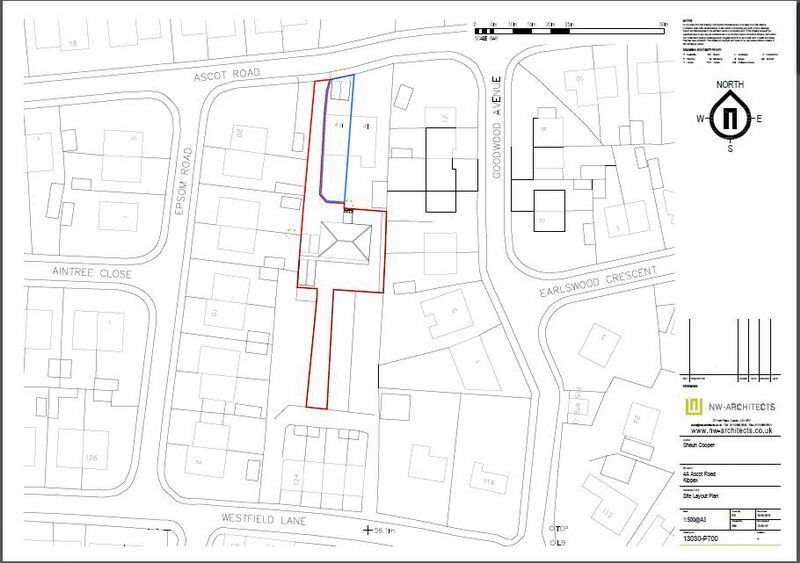 Residential Building plot Ascot Road, Kippax. LS25 Situated Ascot Road, Kippax. Leeds. 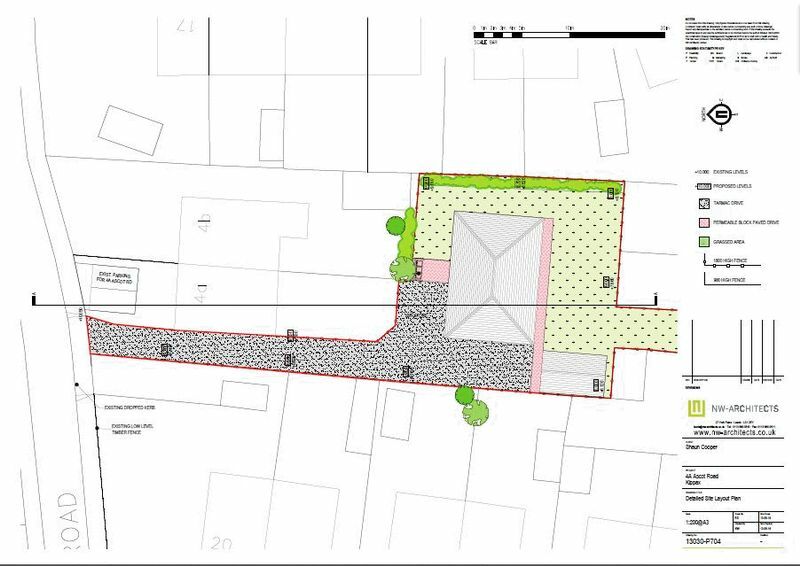 This is a prime residential building plot with detailed planning permission for a large detached 3 bedroom bungalow. Located within a desirable residential estate on the outskirts of Kippax, an attractive rural commuter village with a wide range of amenities, which include several primary schools, High schools and within Garforth Community College catchment. The national trunk road network is accessible from the nearby A1 and M62, A1/M1 link road. Main line rail connections are available at Garforth (3 miles), regular local bus services and Leeds/Bradford Airport is within easy reach by car in approximately 40 minutes. Comprehensive shopping and sports facilities are all within a 10 minutes drive. These include several golf courses a swimming pool, squash and cricket clubs. The village supports its own Bowling and football/ rugby clubs. The development offers 3 bedroom open plan accommodation across 112m2 internal floor space with a larger than average detached garage, Private driveway, good parking space and turning onsite. 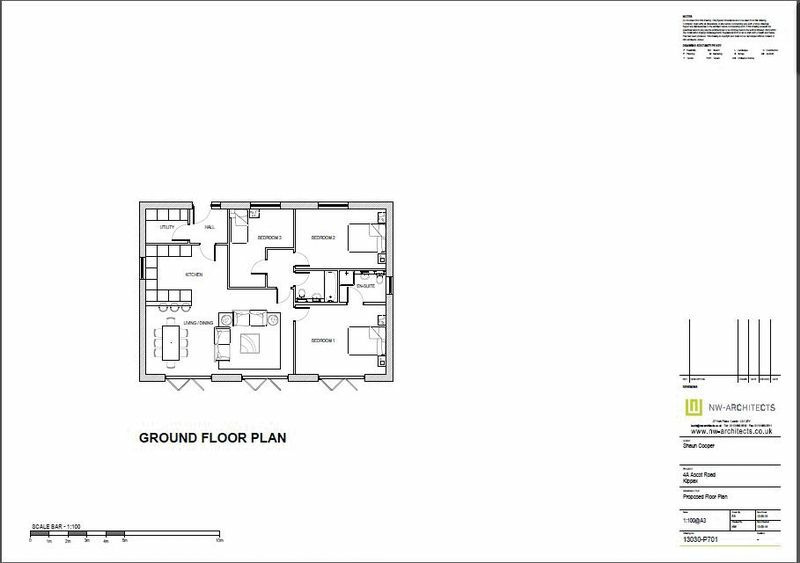 There is the potential for the purchaser to redesign the internal layout to suit specific needs and taste; the south facing rear aspect offers the option of a modern passive or even zero energy design and build. 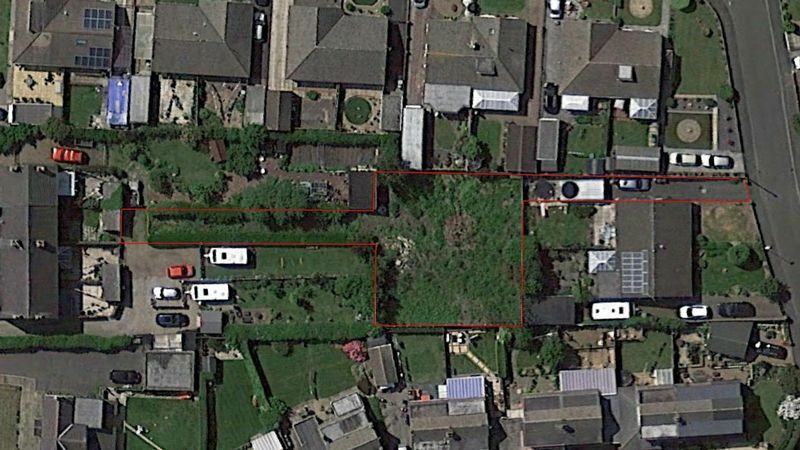 Land area is approx 725m2 in total, with the main house and garden plot gently sloping and measuring 21.5m x 22.5m (475m2), a further 5m x 36m (160m2) garden strip benefits from a legal access from the south.